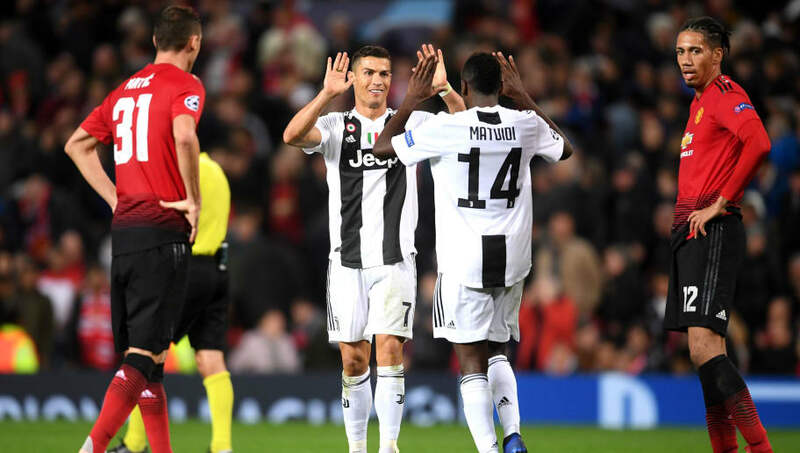 Juventus continued their unbeaten start to the season on Tuesday as Massimiliano Allegri's men brushed aside Manchester United without breaking a sweat in the Champions League. La Vecchia Signora will be looking to straighten the ship in Serie A after dropping two points at home to Genoa and may field a rotated but strong side here. Here we preview Juventus' potential starting XI for Saturday against Empoli. Wojciech Szczesny (GK) - Szczesny has continued to hold on to the number one shirt for the Old Lady and although Allegri is expected to rotate his side, the former Arsenal man should keep his place after three clean sheets in his last five. 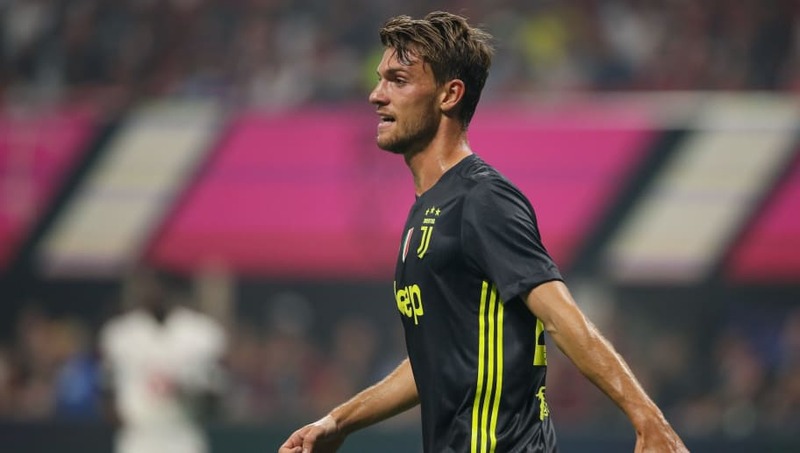 Mattia De Sciglio (RB) - Allegri has confirmed either Joao Cancelo or Alex Sandro will be rested this weekend, and it seems more likely that Cancelo will drop to the bench. Leonardo Bonucci (CB) - The centre back put in a defensive masterclass against United and should retain his place. Medhi Benatia (CB) - The Morocco international should add to his three Serie A appearances with a starting berth on Saturday with doubts over the fitness of Giorgio Chiellini. Alex Sandro (LB) - An integral part of the Juve backline, Sandro is one of a few Juve players to feature in all nine Serie A game and is expected to start once again. Blaise Matuidi (CM) - Featuring in all but one of the Old Lady's Serie A games this season, the World Cup winner is an awesome passer and has a brilliant work ethic. 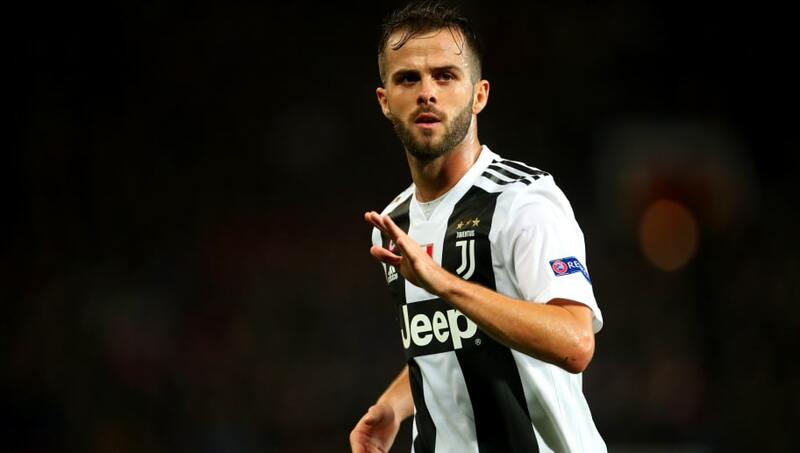 Miralem Pjanic (CM) - Man of the match in last weekend's 1-1 draw with Genoa, the Bosnian also impressed at Old Trafford on Tuesday and should keep his place in the heart of midfield. Rodrigo Bentancur (CM) - Looking for only his fifth Serie A start, Bentancur has one goal to his name so far this season. His industrial work didn't go amiss at Old Trafford and he will be aiming to continue that momentum against Empoli. Federico Bernardeschi (RW) - Bernardeschi has scored two goals in Serie A this season despite only making two starts. His decent performances from the bench could see him given a start. 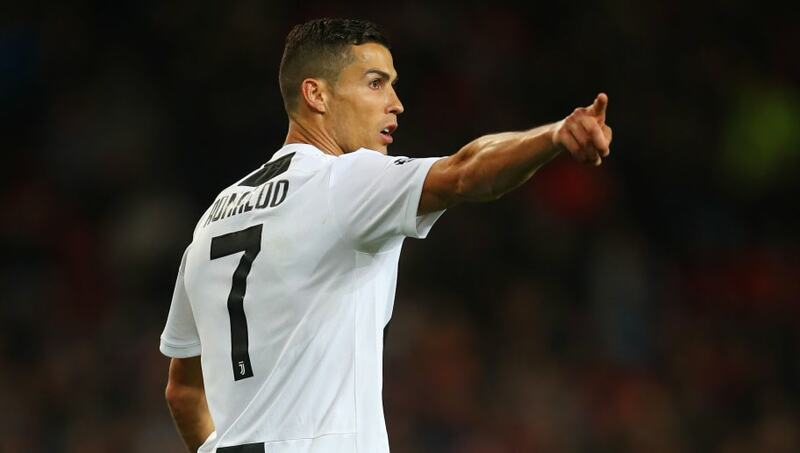 Cristiano Ronaldo (ST) - After playing the full 90 at Old Trafford on his emotional return, the Portuguese superstar ran the Manchester United defence rugged with his interchangeable movement and will cause serious problems for Empoli. Douglas Costa (LW) - Costa hasn't had the best start to the season, after receiving his marching orders and a subsequent ban for spitting at Sassuolo's Federico Di Francesco, and he will be looking to win over Allegri and cement his spot in the starting XI with a good showing.